Do you feel embarrassed to show off your smile due to discoloration? If so, then you may consider seeing your dentist for a professional solution. We can use a combination of in-office and at-home whitening to remove stains and give you a smile you can be proud to show the world. True or False: Our daily habits can lead to teeth stains. True or False: We can brighten smiles with KöR. True or False: You can keep the trays and gel for touch ups. True or False: Changing your habits can help your results last longer. True. When we consume foods and drinks high in sugar or starches, the food particles left behind can be broken down by bacteria, causing plaque buildup. Plaque can lead to the appearance of discoloration. Likewise, drinks with dark pigments, such as soda, tea, red wine, and coffee, can also cause the appearance of stains. If you smoke or use tobacco products, you can stain your teeth (and increase the risk of several different forms of cancer). True. First, you will undergo an initial office treatment. Afterward, we will send you home with a set of plastic trays and a powerful bleaching gel. Each day over the course of one to two weeks you will fill the trays with gel and wear them. 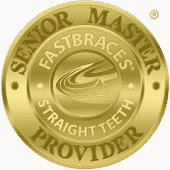 Patients typically wear them for between a half and an hour, depending the dentist’s recommendation. You will then return to the office for a final office treatment. You may find your smile brightened by multiple shades! True. The trays belong to you, so you can use them and the remaining gel for touch ups. Teeth stains tend to begin reappearing six to eight months later. True. You can lengthen the amount of time your smile stays bright with routine homecare. We recommend brushing your teeth twice a day and flossing every night. You should cut back on drinks with dark pigments, as well as sugary foods and beverages. Finally, make sure you undergo a cleaning every six months to remove plaque from your smile. 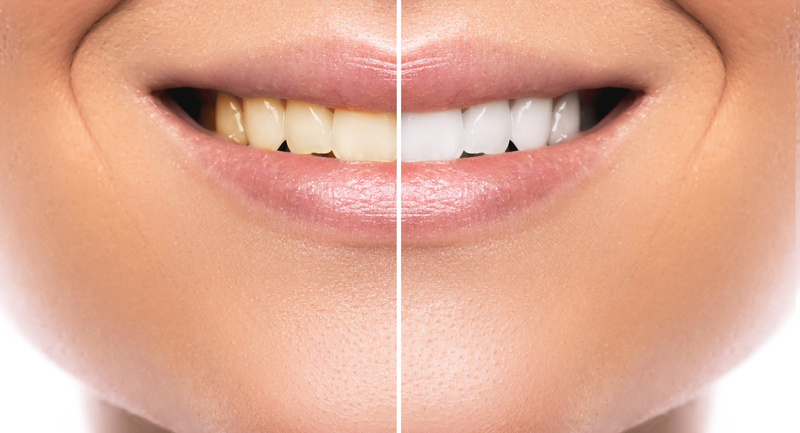 If you have discoloration, then we can help you obtain a brighter smile with a professional treatment option! Get the information and treatment you need in Celina, TX by contacting Celina Family Dentistry to schedule a visit today at (214) 851-0130.